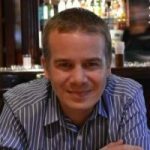 Transporters.io was the first successful startup project to emerge from AWcode as it’s own company. Launched in 2016 it is rapidly expanding global coverage of both it’s SaaS based software solution for Transport Operators and the only Global Booking Network focused primarily on offering group ground transport solution. 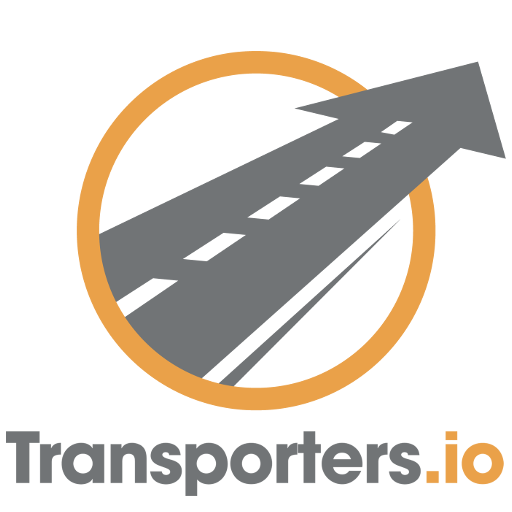 Transporters.io has already raised a pre-seed investment at a $1M valuation and is currently on its way towards raising a full seed investment.